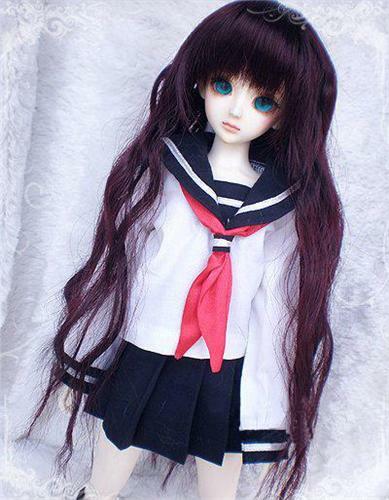 A brand new pretty 2pcS dress for SD AOD DOD LUTS DZ 1/3 BJD dollfie. We also have these dress for 1/6 (11"/27cm) or 1/4 ( 17"/44cm) dollfie and you can choice other color (please see the picture). If you like please choice in my store.